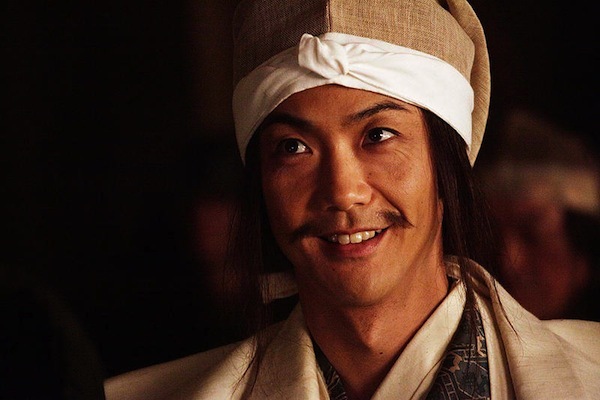 In the year 1590, powerful daimyo Toyotomi Hideyoshi nears his plan to unify all of Japan, but he comes across a floating fortress known as Oshi Castle. 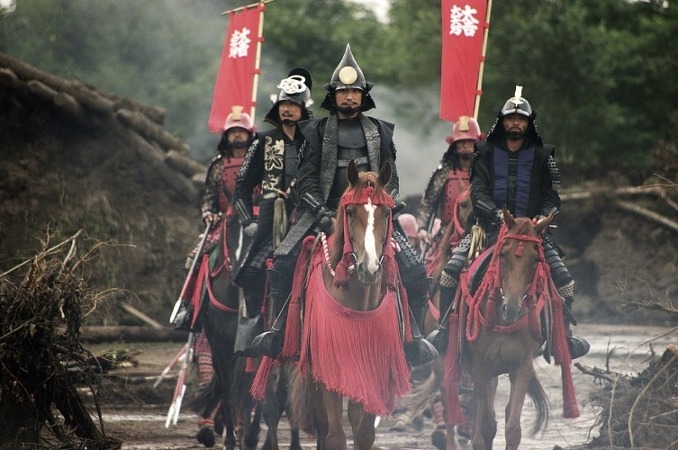 Narita Nagachika, in charge of defending the castle, must use his army of 500 men to combat Toyotomi Hideyoshi's army of 20,000. 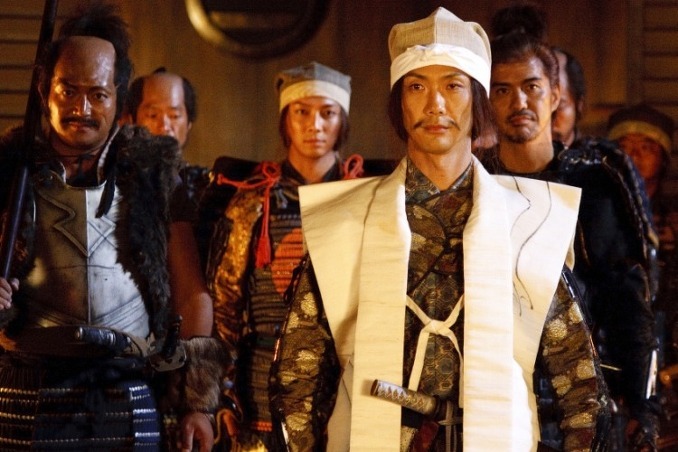 "The Floating Castle" was originally scheduled for release September 17, 2011, but postponed after the Tohoku earthquake and tsunami on March 11th, 2011. 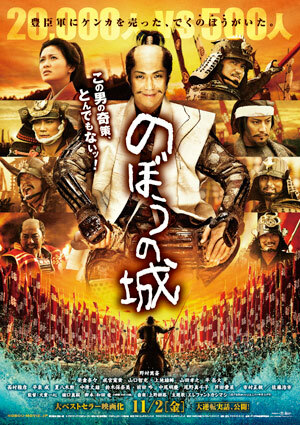 The movie features character Hideyoshi Toyotomi who implements a war strategy by using an "attack with water method", which the filmmakers felt might be inappropriate at such a close date to the natural disaster. Jinni Mabalot Mar 28 2013 10:42 pm Saw this film on a flight coming back from an Asian vacation. I was mesmerized! I laughed; I cried. There was not a single frame that I would change. 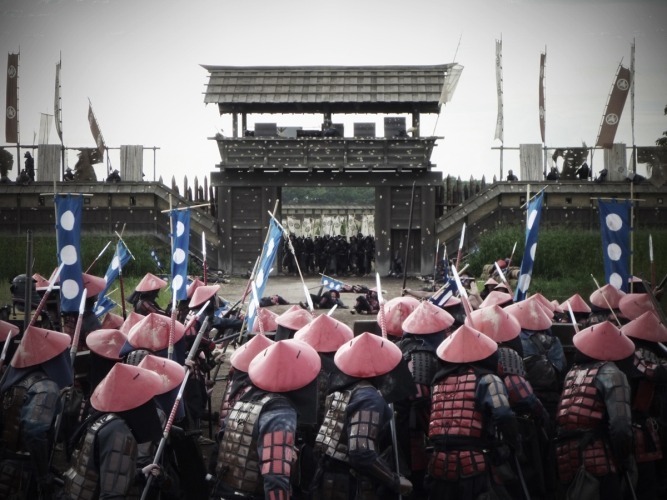 The cinematography was awesome, particularly in close-ups of the battle scenes where the castle is being attacked with minimal blood and gore for this genre. Based somewhat on a true story, it gave a face to the names of actual historical figures from the era. 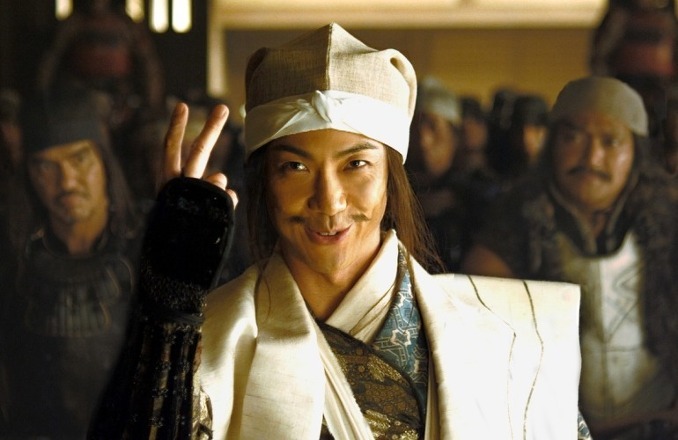 The plot had a few twists and turns not usually found in your run-of-the-mill samurai films. In summation, a totally worthwhile and enjoyable flick! Liz Oct 22 2010 10:09 am looks like a good movie whens does it come out?